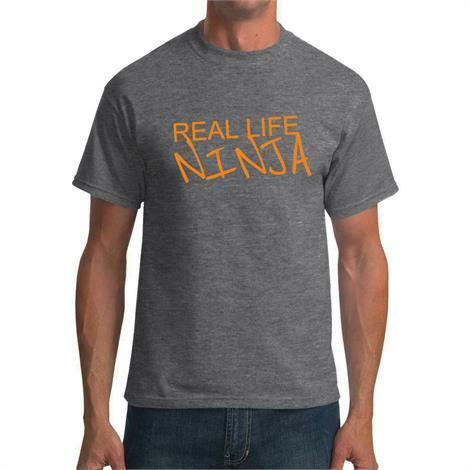 Get Ninja Warrior star Drew Drechsel's official tee shirt right here! 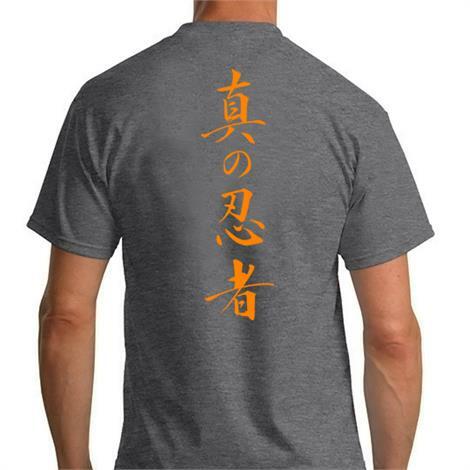 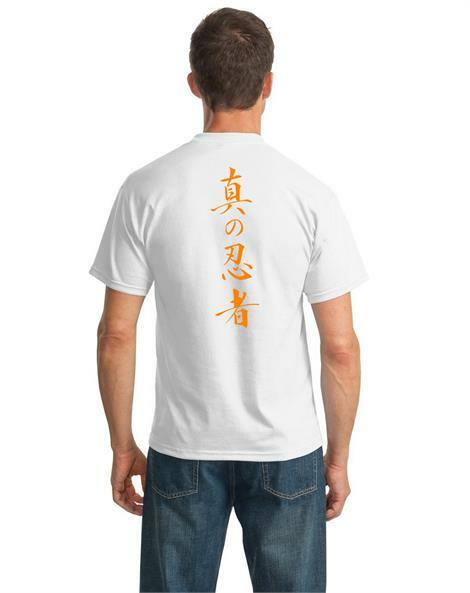 Whether you're a "ninja in training" or just a fan, this soft cotton poly blend shirt is printed with Drew's Real Life Ninja Logo on the front, and Real Life Ninja Kanji on the back. 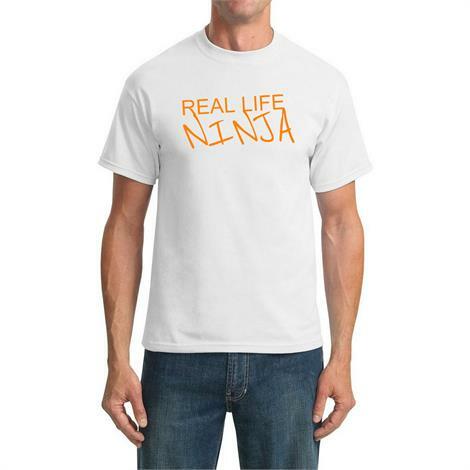 Available in Shadow Gray and White. 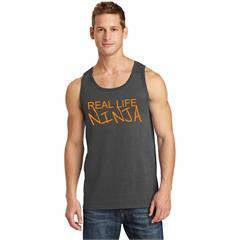 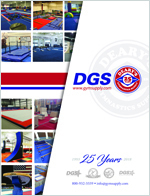 These are also the perfect gift for the ninja warrior fan in your life! Real Life Ninja Apparel ships in 5 working days from order date.